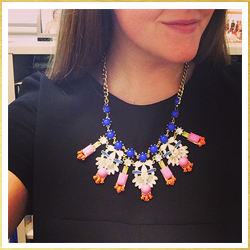 Gifting for your BFF can be one of the most fun...and one of the most daunting shopping experiences. There's so much pressure to find the perfect gift that she'll love and that you're proud of. When shopping for my BFFs, I try to think out of the box: things that they probably won't buy themselves; those luxury splurge items which is why this guide is full of those incredible, luxurious gifts! This season, I stumbled upon Project Love, an Atlanta-based sleepwear line designed to bring beauty to life and connect women from communities around the world. Currently, 51% of all of Project Love's profits go to educate and train women in Haiti. When I spoke with co-founder, Amy, she gushed passionately about the brand and all that they're doing to help the women in Haiti. She said, "The best part of this journey so far has been meeting our girls in Haiti. They have changed our lives for sure. Just seeing where they started and where they've come in just over a year has given us so much hope. When we first met them not one of them could tell us what they wanted to do with their lives or what their hopes and dreams were. But after just a year of having two teachers and mentors spend time with them and invest with their lives, all of them can answer the question now. [co-founder] Liz was down there in August and one of them told her that she wants to be a seamstress, the other a photographer and another a writer. It was a beautiful reminder of how far a little love goes in someone's life." I love this brand's mission as well as their beautiful line of pajamas. There's a wide variety of styles, colors, and patterns, and I have it on good Instagram authority (aka my own assumptions) that there's about to be a great partnership between Project Love and my favorite Atlanta artist! Plus I don't know about you, but I never buy pajamas for myself. 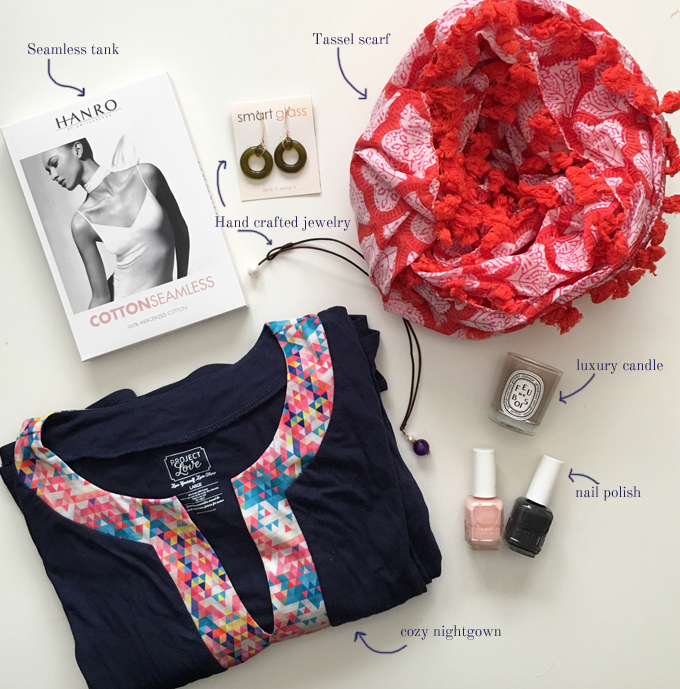 What BFF wouldn't want to receive a gorgeous nightgown as a gift? Take a look at Project Love, along with a few of my other favorite luxury items for your BFF including a Roberta Roller Rabbit scarf and a Diptique candle. 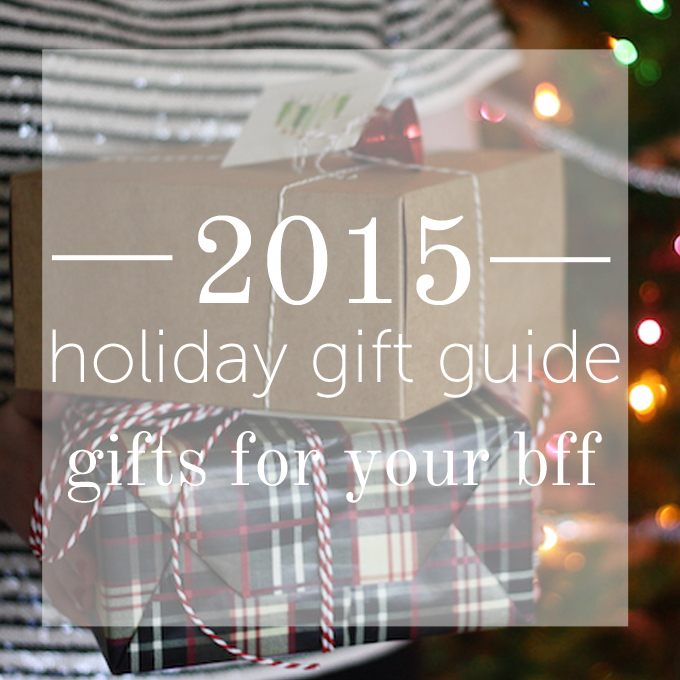 Great gifts for your BFF!